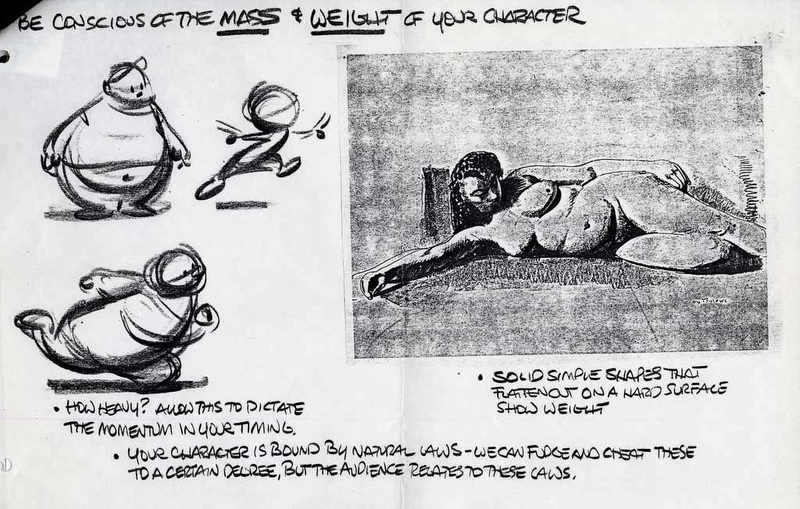 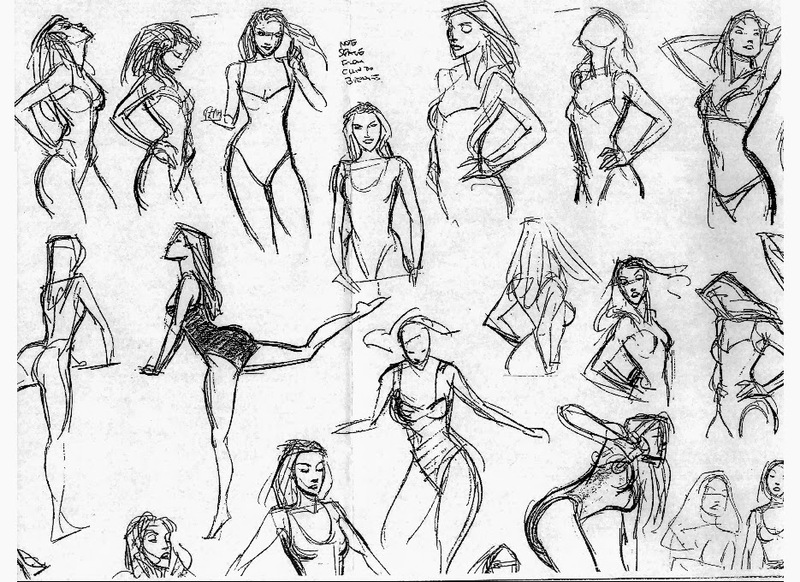 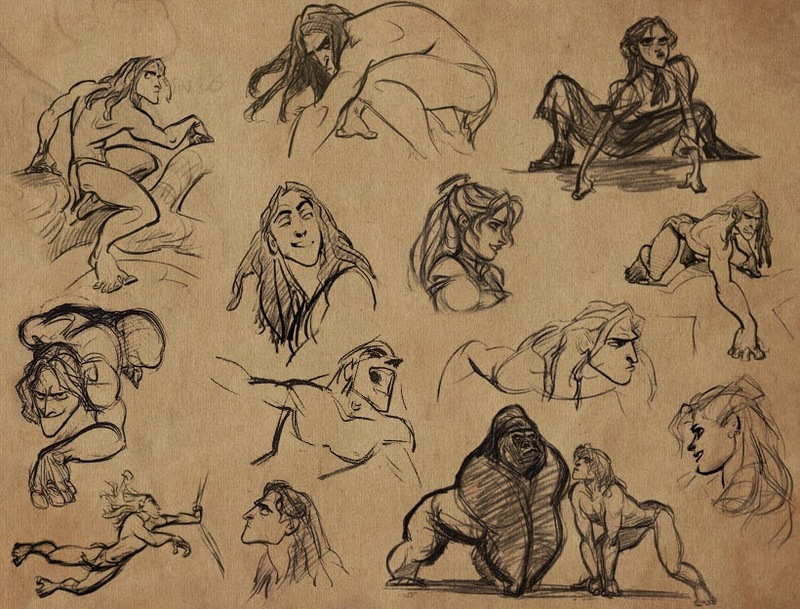 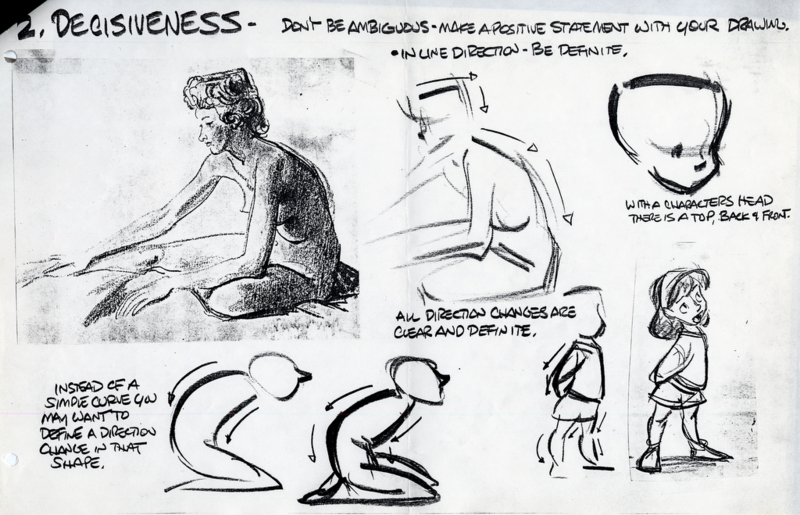 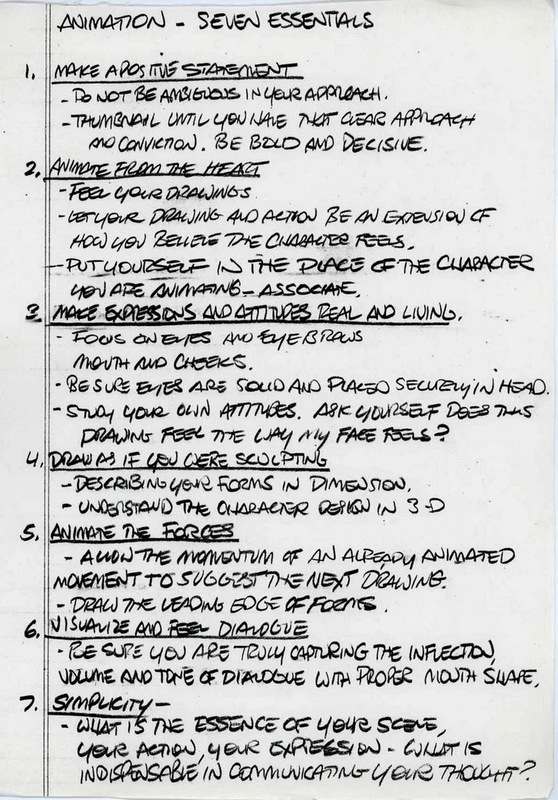 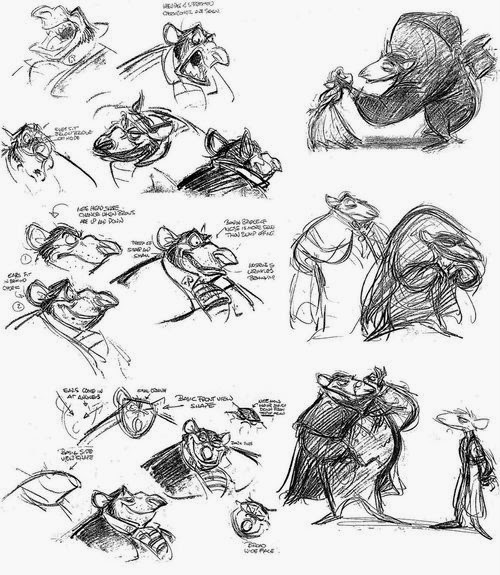 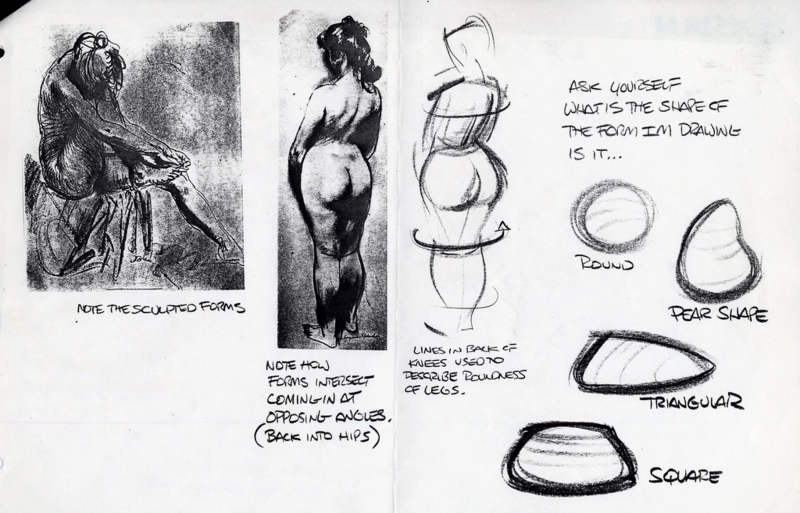 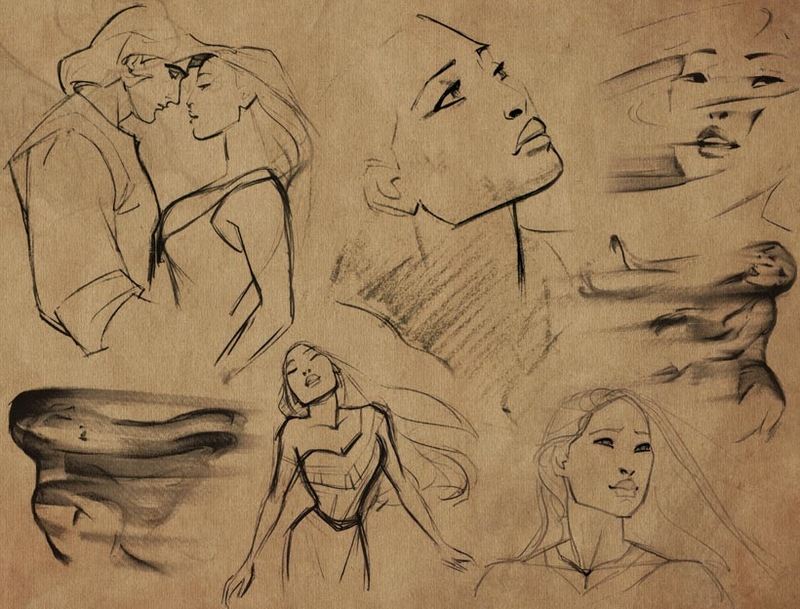 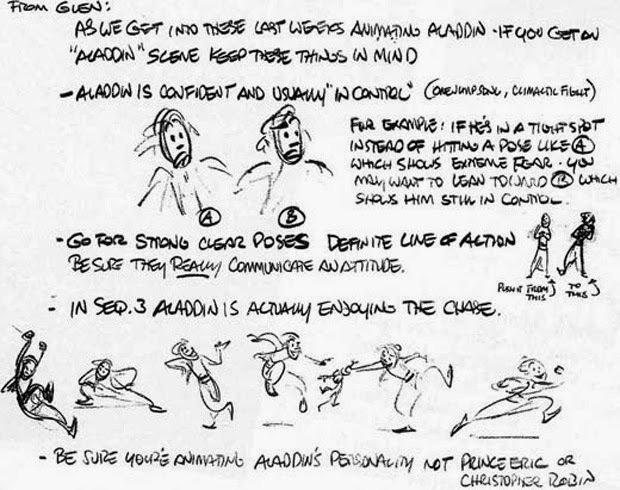 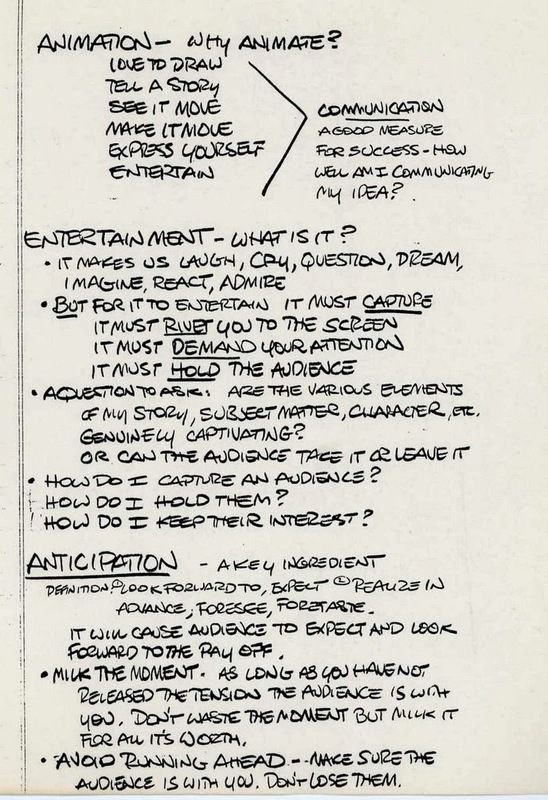 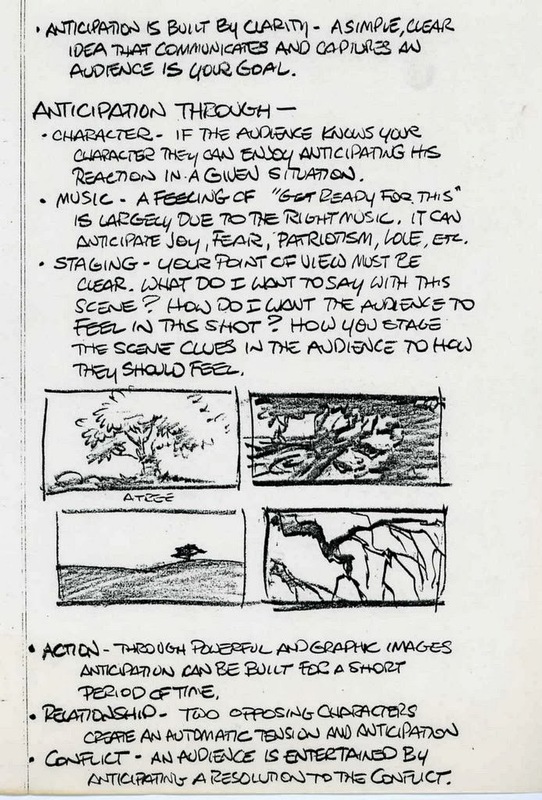 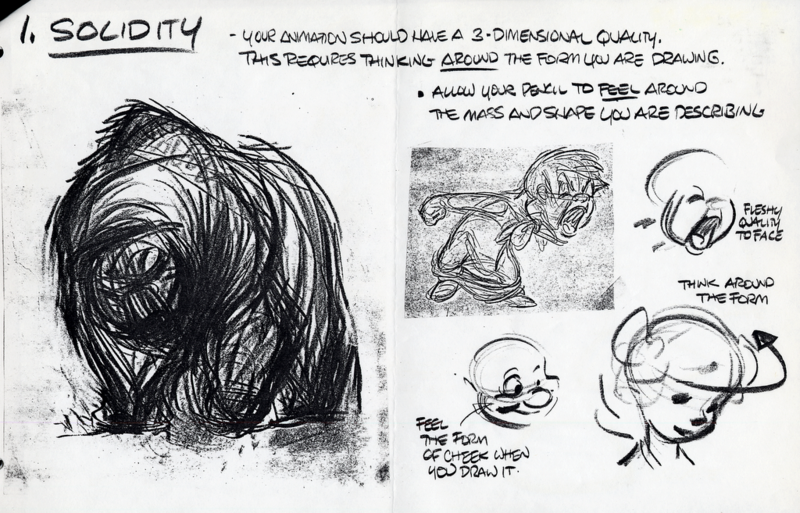 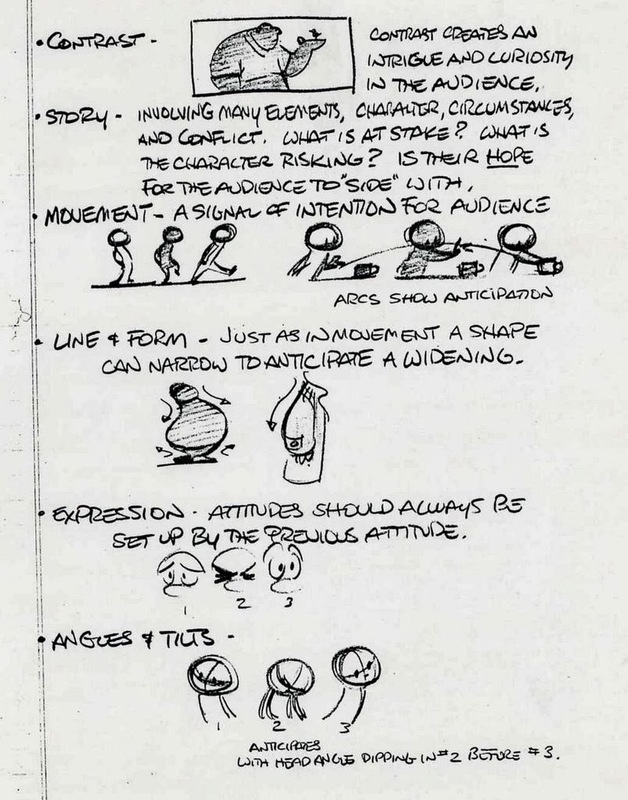 For all you animation lovers out there—just thought I'd share some words of wisdom and inspiring art from the legendary Glen Keane. 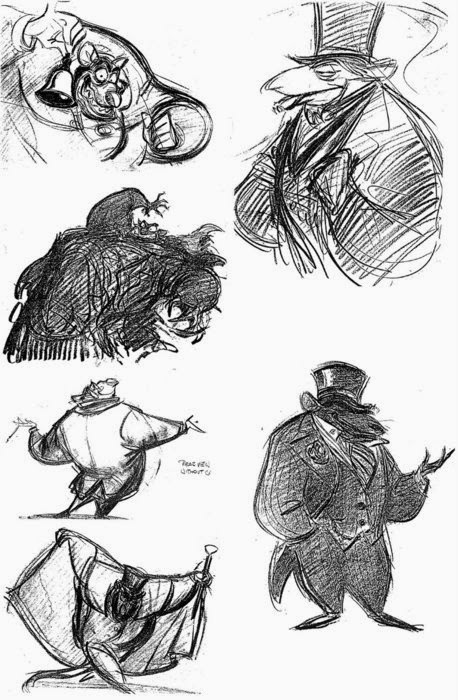 Below are some goodies by him that I happened to stumble across online. 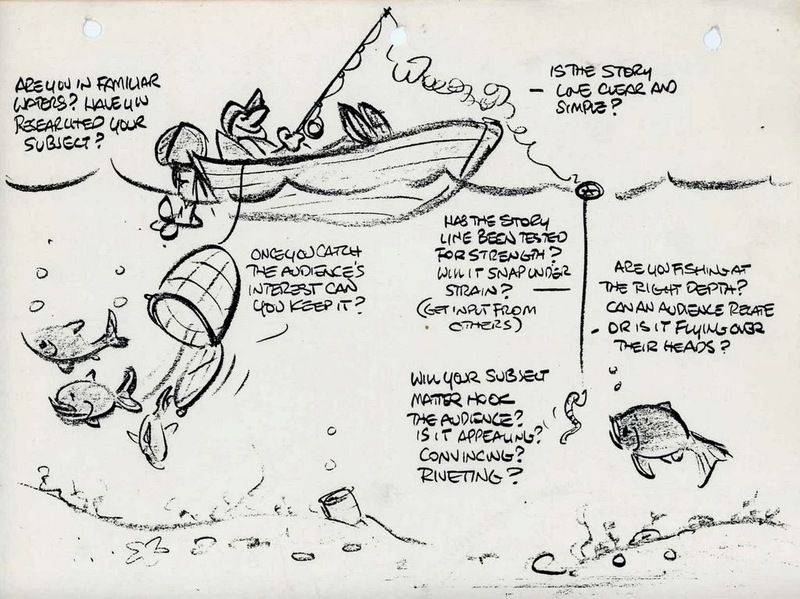 His sketches, as always, are amazing.